Commercialization and manufacturing expertise for entrepreneurs and intrapreneurs. MoreyMomentum empowers growth-focused customers working to commercialize technology. 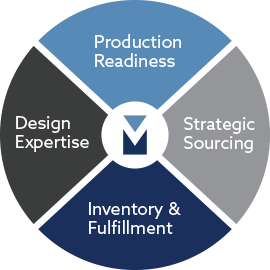 We meet you where you are with design, sourcing and manufacturing needs – and back up your product launch with flexible demand planning, inventory management and fulfillment strategies. 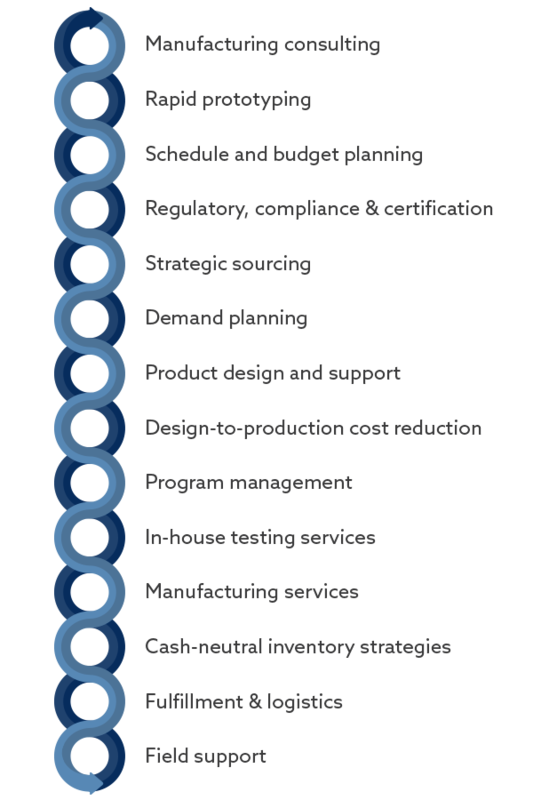 As a new or evolving product company, your options are typically consultants with little control over manufacturing or manufacturing firms with little ability to support the bigger picture. From one location in suburban Chicago, Morey offers the resources needed to fund a new idea, design for profitable manufacturing, manage inventory to your business cycles and execute fulfillment and repair programs. Request more information about Morey's work on MoreyMomentum. Unsure of exactly where to start? No worries. Morey brings all of the engineering, manufacturing and supply chain expertise to commercialize your new technology, hardware or product. You’re probably an entrepreneur, a programmer, an investor or an innovator. Great news, because we are hardware experts eager to get your ideas and investment to market. 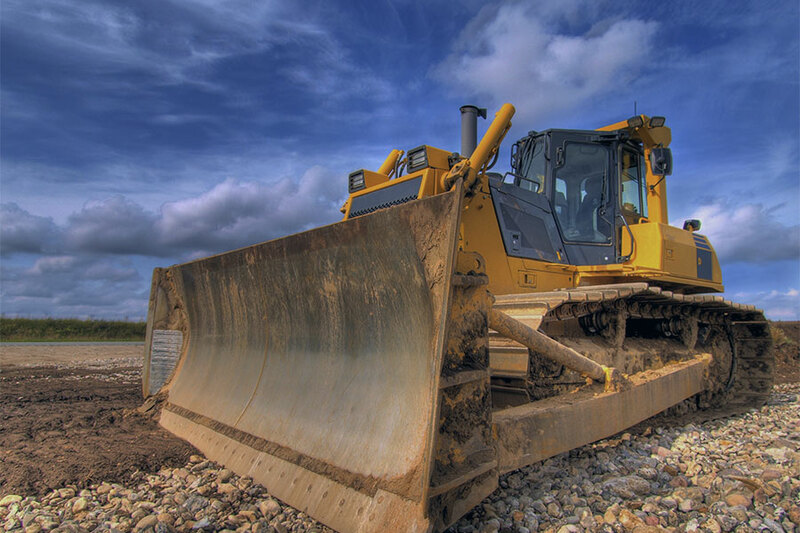 We ensure your product is ready to be built and shipped profitably. We get involved as early as we can to provide design, sourcing, manufacturing and inventory programs. To support your new product launch, Morey offers demand planning and inventory strategies designed to achieve near cash neutral inventory and warehousing options. From white-label online ordering systems to global logistics capabilities, Morey can manage your entire ordering, assembly, fulfillment and shipping system. Don’t hire a middle man, partner with Morey and enjoy collaborative engineering, manufacturing and business services…as well as reduced go-to-market cost and effort. Don’t let technology disrupt you. Ideal for start-ups, investors, design houses and other companies new to the hardware game, the Momentum Modules represent a proprietary consulting process we created to evaluate manufacturability and ensure a successful first build. And second. And third. You get the point. Do your concepts meet the demands of the applications, certifications and requirements? 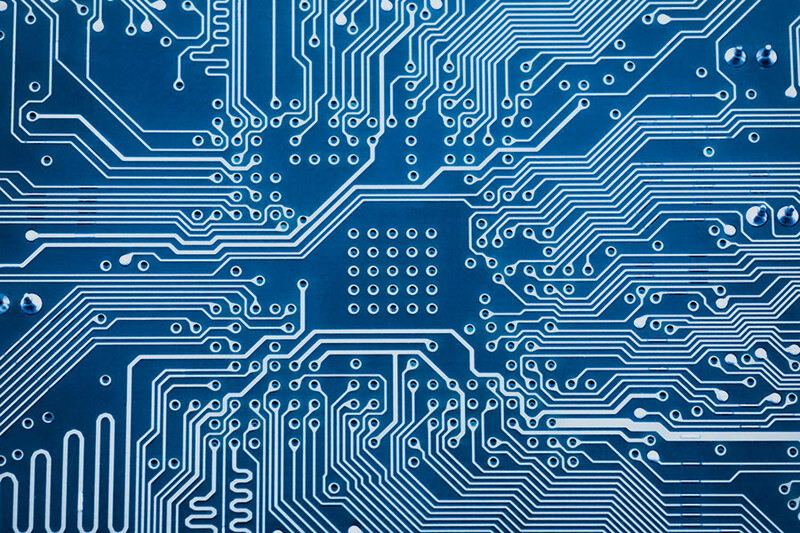 Are your firmware and hardware paths the most efficient for today and future proofed for tomorrow? What is the reality check of your concept, design or prototype as it relates to manufacturing and go-to-market goals? How do your product features and business factors relate to the cost, quality and delivery of product materials? Have you assessed your inventory strategy, post-production logistics and how to maximize cash neutrality? 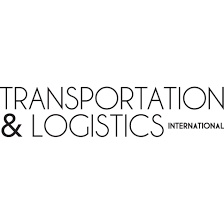 Bringing innovation to market for OEMs and their suppliers. 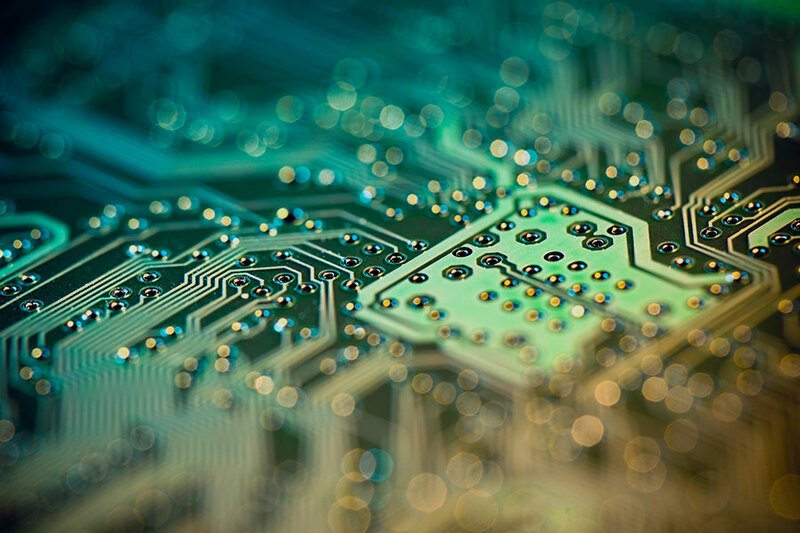 Wireless device design and manufacturing for IoT solutions. Located in suburban Chicago, Morey is positioned in one of North America’s manufacturing and logistics hubs, strategic to both local-sourced programs within North America, as well as customers with global distribution. Our engineering, manufacturing and business professionals work together every day in our 240,000 square-foot design innovation and manufacturing campus to realize gains in quality, communication and schedules.